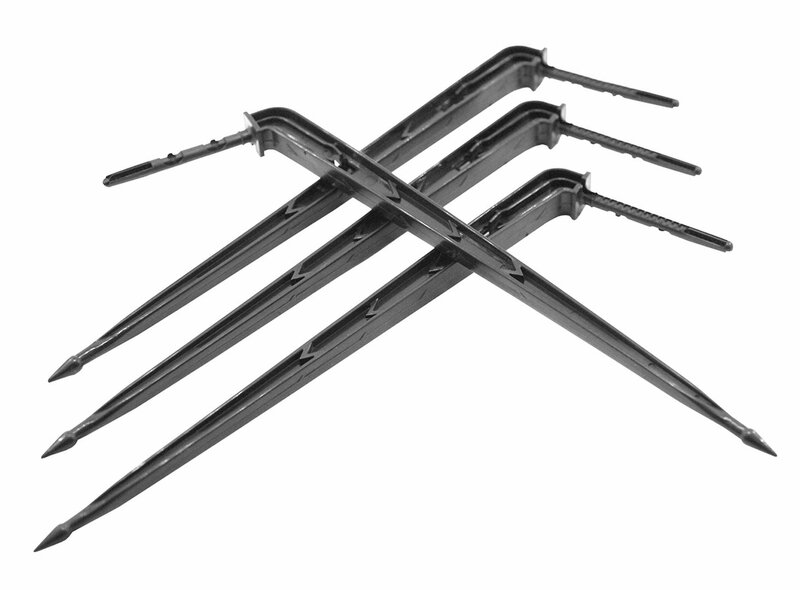 The 5" angle and straight arrow stakes are perfect for greenhouses, nurseries and garden pot irrigation. The 5" angle arrow stake is used for large pots. It also has a pointed end for easy container insertion, an inspection drop window and a drop split knife. Filtration method is to be selected based on the kind and concentration of the dirt particles existing in the water.